Depression Archives - Seven Countries Study | The first study to relate diet with cardiovascular disease. Elderly men from the FINE study cohorts of Finland, the Netherlands and Italy who manifested a number of depressive symptoms had a 2-fold greater 10-year CVD mortality. 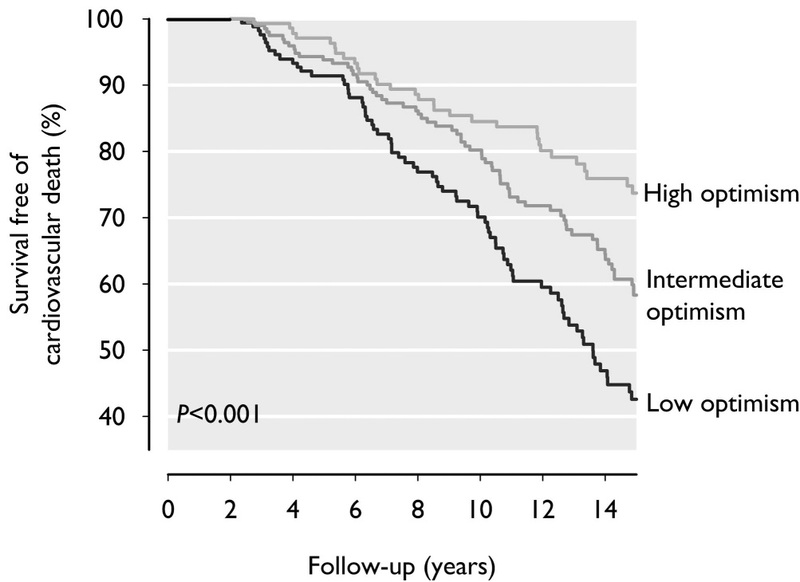 The relative risk did not change after excluding cases that died from CVD in the first 5 years of follow-up. The strongest associations were observed with the mortality from stroke and heart failure and the relation with CHD mortality was of borderline statistical significance. 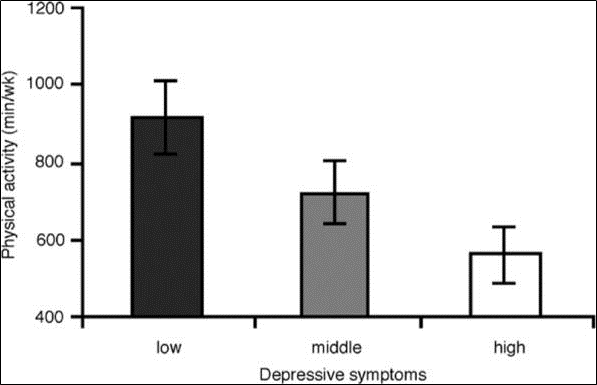 Depressive symptoms were not related to risk of other degenerative heart diseases and no differences in risk from depression were observed between northern and southern Europe. 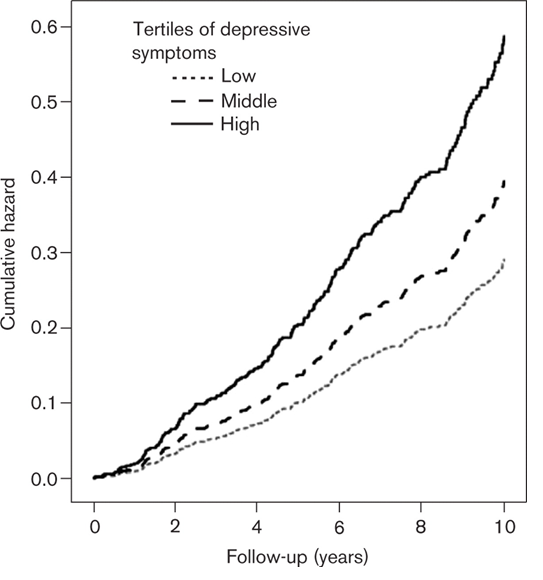 The results of this study provide strong support for the hypothesis that depressive symptoms are a real and causal risk factor for CVD. Its prospective design, established that the depressive symptoms preceded the fatal CVD event. Furthermore, the large sample size and the long follow-up made it possible to exclude subjects who died from CVD in the first five years after baseline, making reversed causality unlikely, that is, that the event caused the depressive symptoms. Adjustment for many confounding variables made it likely that the depressive symptoms had an independent effect. Moderate physical activity, refraining from smoking and moderate alcohol consumption were associated with an high level of optimism. 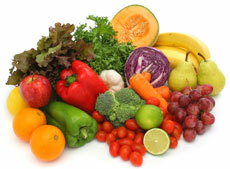 Eating more fruit, vegetables, and whole grain bread was also related to a higher level of optimism. Optimism was associated with a lower risk of cardiovascular death, but the underlying mechanisms for this association are unknown. Therefore, the associations of diet and lifestyle with optimism were investigated in the Zutphen Elderly Study. Information on lifestyle, diet and optimism was collected every 5 years in the period 1985-2000. A cross-sectional analysis of the Zutphen Elderly Study showed that men with an average daily intake of the fish fatty acids EPA-DHA (407 mg per day), followed for 10 years, had a 54% lower risk of depressive symptoms compared to those with an average daily intake of 21 mg/d. An explanation for this association might be that low levels of EPA-DHA are associated with low levels of neurotransmitters and with markers of inflammation and endothelial dysfunction. 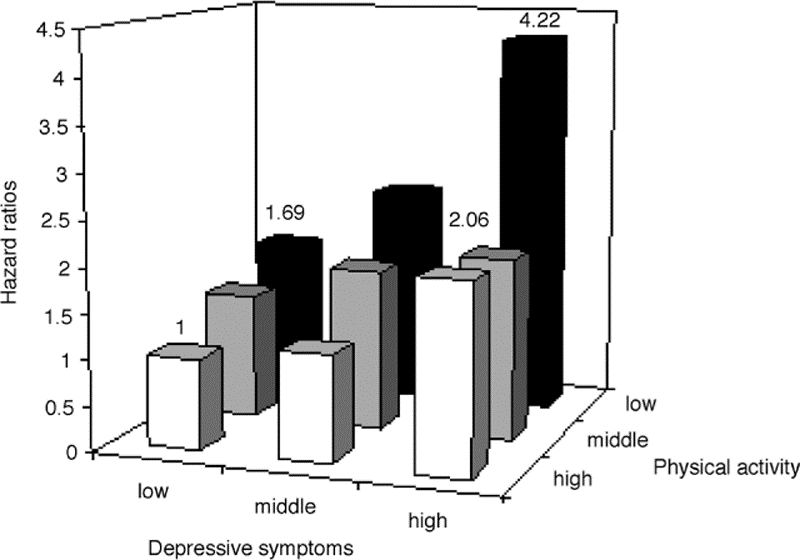 Major depression is associated with with lower blood levels of B-vitamins. The B-vitamins folate, vitamin B6 and B12 are involved in the production of neurotransmitters and low levels are associated with depression. However, in a cross-sectional analysis the intake of B-vitamins was not related to depressive symptoms in the Zutphen Elderly Study. Data from the Finnish and Italian cohorts showed that poor lung function in men aged 50-69 was associated with subsequent depressive symptoms 15-30 years later. This association was stronger in men with chronic diseases than in those without. Among elderly men from Finland, The Netherlands and Italy, a 5-year decline in total serum cholesterol level was a predictor of depressive symptoms 5 years later. Men with two or more cardiovascular risk factors at entry (obesity, smoking, hypertension, hypercholesterolaemia, or diabetes) had no higher future risk of depression in the Zutphen Elderly Study.